Customer expectations have been raised and they are taking control of who, how and when they engage with brands. Gone are the days of developing stand-alone marketing platforms, propositions and campaigns - if the experience that follows does not live up to this promise – forget it! Your team may be feeling the challenge of meeting these soaring customer expectations, but they are in a great position to lead customer-centricity within your organisation. 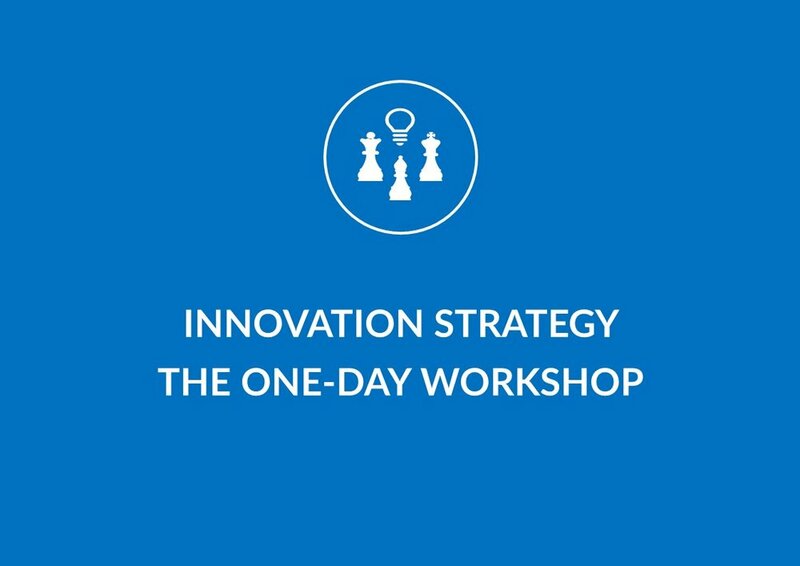 This workshop provides marketing teams with a clear way of driving a customer experience focus into all elements of their programs using Design Thinking and has the power to accelerate their impact more broadly. We challenge and equip your team with new ways of thinking and working that they can apply immediately.